Novista is one of main suppler of Flame Retardant from China. Zinc Borate flame retardant is one multi-functional synergistic flame retardant with Antimony Oxide etc additives in polymers to improve flame retardant performance, it can reduce smoke evolution and adjust the balance of flame retardant properties versus mechanical, electrical and other properties. Looking for ideal Zinc Borate CAS Manufacturer & supplier ? We have a wide selection at great prices to help you get creative. All the Zinc Borate MSDS are quality guaranteed. 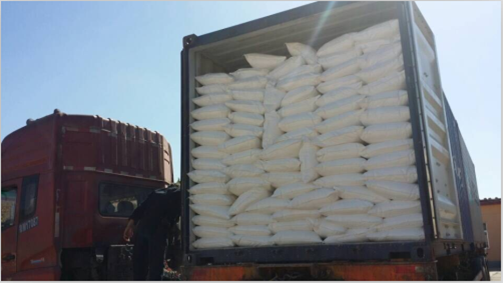 We are China Origin Factory of Zinc Borate for PVC. If you have any question, please feel free to contact us.